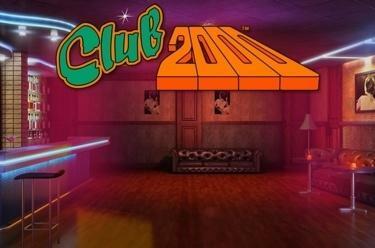 Play Club2000 online for free now! 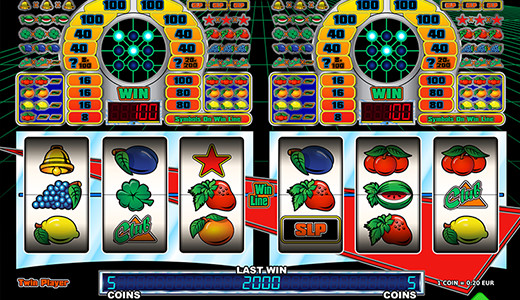 Fruits, little bells, lucky symbols We take your fruity winnings to the next level: Spin the 3 reels and get one of the winning combos full of vitamins - you increase your odds with 'Hold'! You won? Welcome to the club of lucky devils! Now you take your winnings to the next level! We wish you tasty winnings! Your aim: Copy one of the given winning combos along the win lines! Club2000 is played with coins. You can customise your exchange ratio Coins to Twists. You start with the basic game. If you win you can transfer your coin win to the Club-Meter and secure better winning odds in the club game - the given winning combos win here every which way along the line! When you win 200 coins in the club game you start the next round again in the basic game.